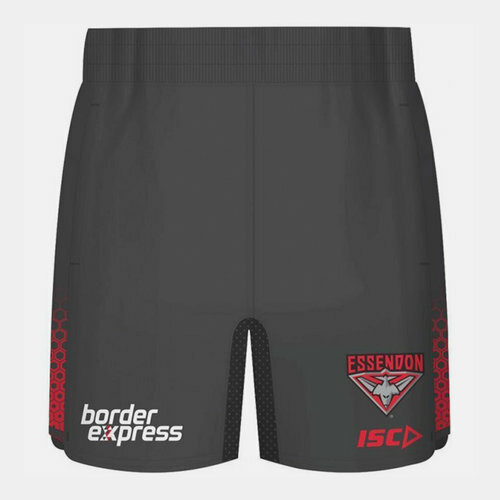 Show your support for the Dons when you pull on these Essendon Bombers 2019 AFL Players Training Shorts from ISC in training. These shorts are 100% polyester and come in black with red detailing just like the home guernsey and is traditional for the club. These team badge and ISC logo can be found on the bottom left leg.